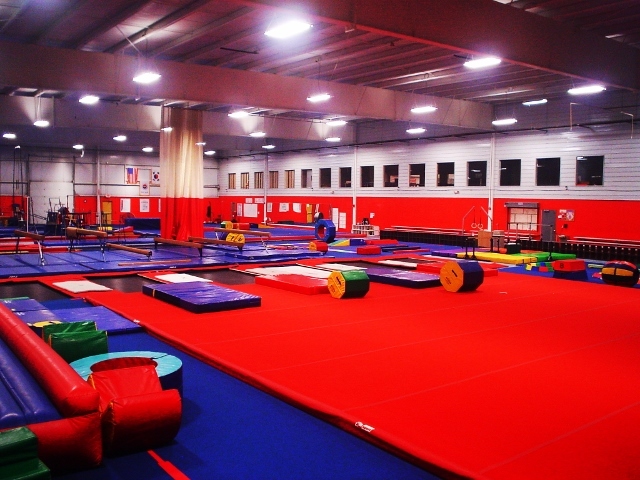 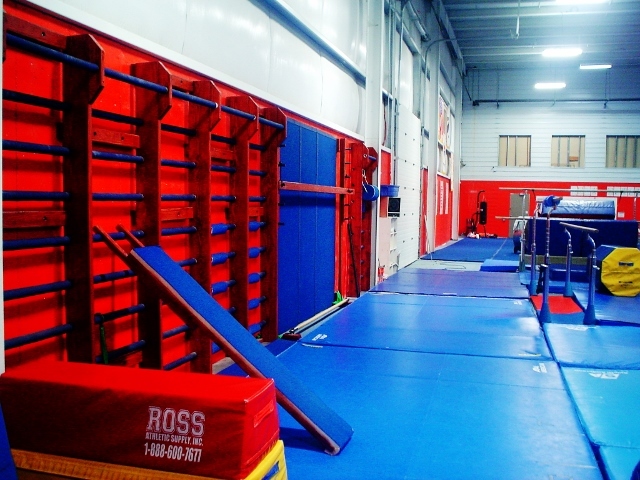 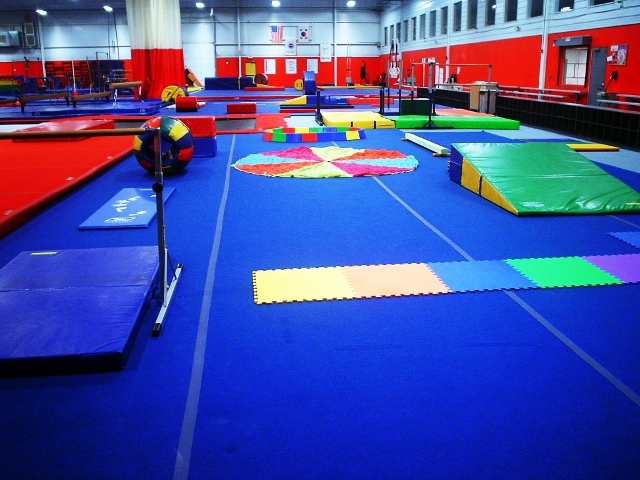 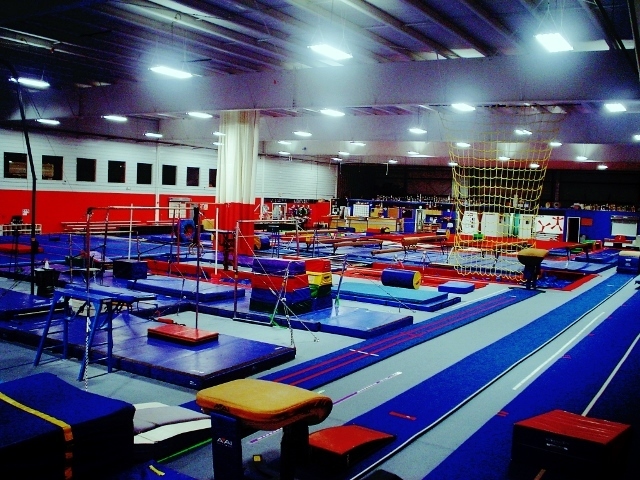 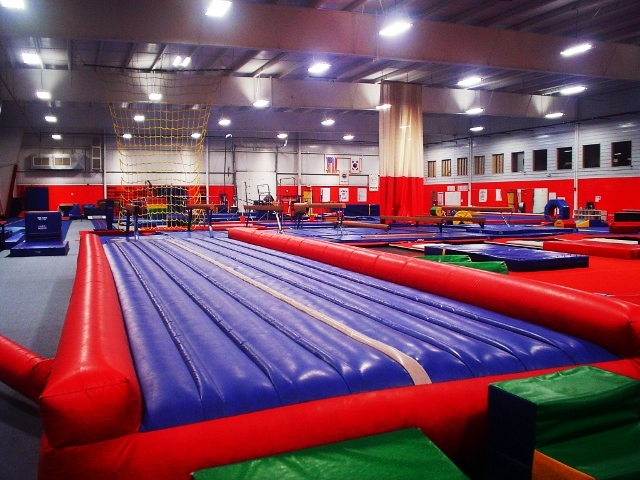 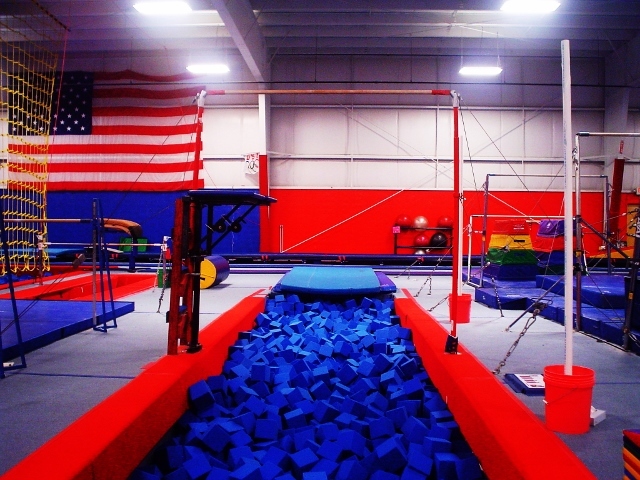 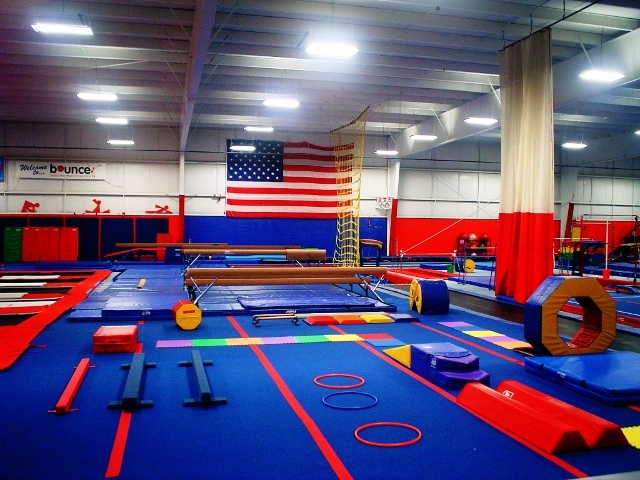 Bounce Gymnastics boasts the largest gymnastics facility in Livingston County! 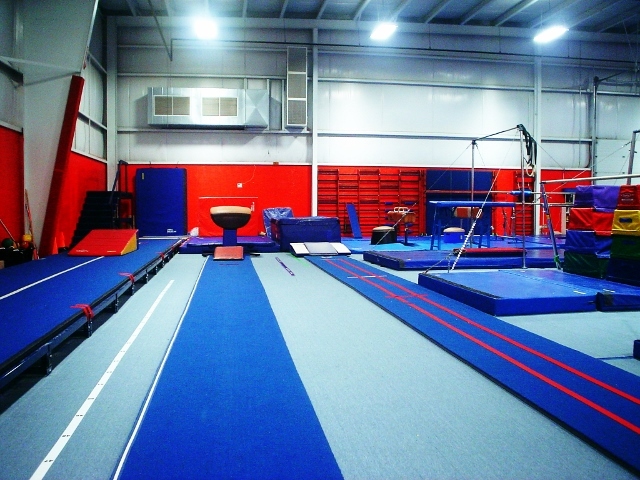 We are fully equipped for women’s and men’s gymnastics, and trampoline and tumbling. 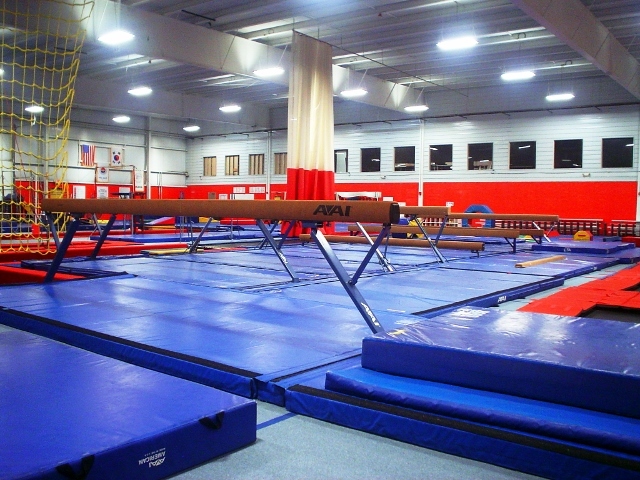 only air conditioned gymnastics training center.